Yesterday Amazon Germany leaked pretty much everything we didn't yet know about the OnePlus 6 and today it's the accessories' turn to shine. 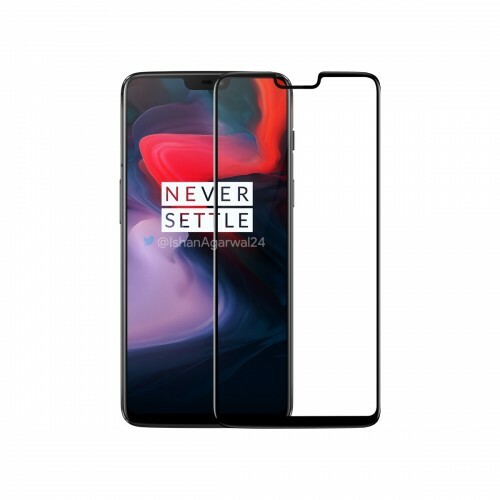 These are allegedly all the official OnePlus 6 accessories to be available at launch, and most of them are as expected. We've got the usual hard protective cases with a few additions - Sandstone Black, Karbon, Ebony Wood, Nylon Black, Protective Red and the Black Flip Cover. 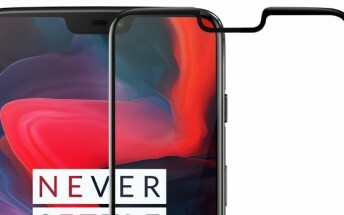 Of course, a front protection will be available, just like with previous releases - tempered glass screen protector with small black bezels that cover the whole screen and not just the display itself. The post goes ahead and lists the pricing details as well. Looking back, these prices appear to be pretty much the same compared to previous years but we will get our official confirmation once the device launches tomorrow.